A team of students from Mercer University is making history as The Fuller Center for Housing’s first-ever Global Builders team to work with its international covenant partner in India. Members of the highly selective Mercer Service Scholars are spending two weeks working on three different projects with the Trivandrum Fuller Center, located in the state of Kerala, deemed one of the “Ten Paradises of the World” by National Geographic Traveler. 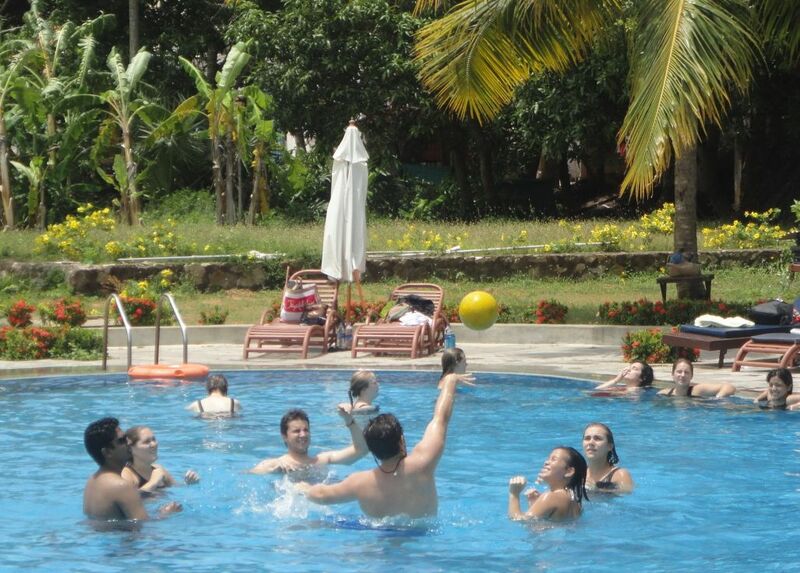 With its lush tropical forests and beautiful beaches, Kerala is indeed paradise. Yet, it is beset by substandard housing and slums, as is much of India, which has 17 percent of the world’s slum dwellers. In addition to helping build three new homes, the Service Scholars also are experiencing the culture and learning from local leaders, including the director of the Trivandrum Fuller Center, T.H. Lawrence, who said the team is off to a wonderful start. The students are providing unique insight into this groundbreaking Global Builders trip by maintaining a blog about their experiences in India. (Click here to visit the blog.) Fuller Center Director of Communications Chris Johnson said the students’ reporting helps shed light on an exotic part of the world and encourages future trips to experience a place where paradise and poverty collide. The Mercer group will return to Georgia on Aug. 6. The Fuller Center’s next scheduled trip to India will be Feb. 9-23, 2013, but the nonprofit ecumenical Christian housing ministry based in Americus, Ga., hopes that more will be scheduled to visit the new destination. The ministry’s first-ever Global Builders trip to Nepal is set for Oct. 14-20. The Fuller Center for Housing’s Global Builders program has expanded its reach this year by adding such destinations as Nepal, Sri Lanka, India, Senegal and Nicaragua to already popular options such as Armenia, Haiti, Peru and El Salvador. For a complete list of upcoming trips, please visit the Global Builders Upcoming Trips page at FullerCenter.org. 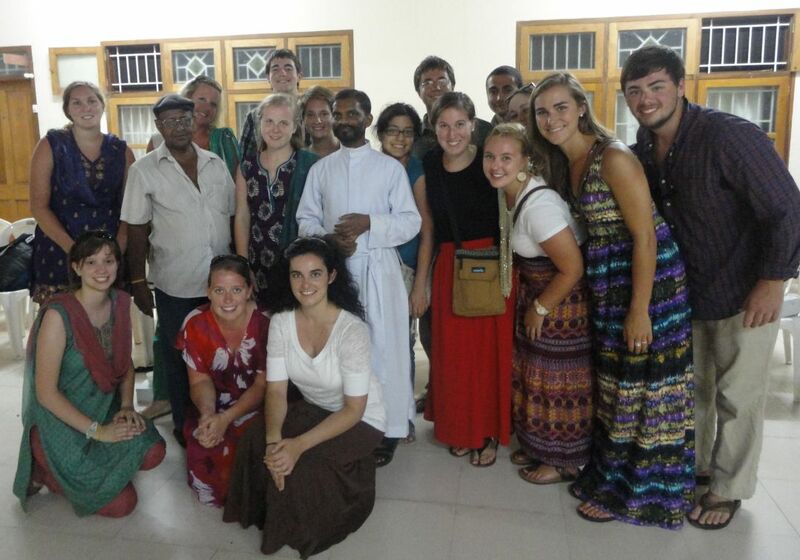 View photos of the Mercer students working in Kerala, India. Learn more about the Mercer Student Scholars program.